This morning, as HHS Secretary Sebelius testified in Congress about the catastrophic failure of the ObamaCare roll-out, AAPS filed a lawsuit against the Internal Revenue Service asking the court to prevent the IRS from enforcing the Individual Mandate of ObamaCare. The Constitution prohibits Obama and his administrators from rewriting a law to advance his agenda. His illegal changes to the law — exempting some but not others — unfairly harm patients and physicians. All Americans must be allowed out of this disastrous law. 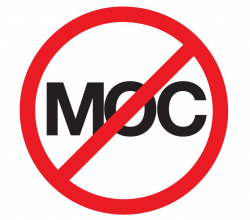 CLICK HERE to support this new effort to STOP ObamaCare today! 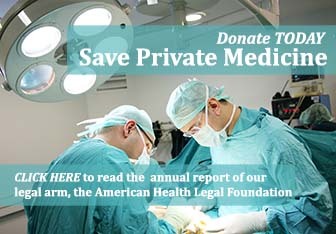 Your tax-deductible contributions to the American Health Legal Foundation help make our legal challenges to ObamaCare, and other legal efforts to defend the practice of medicine, possible. Thank you! 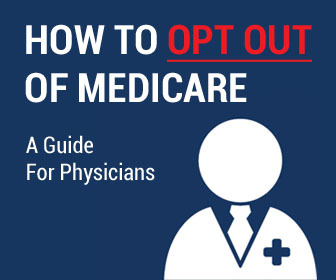 With your continued support, we can STOP Obama's continued march towards the destruction of American medicine and we can protect patients and good physicians. If we do not stand against this now, Obama could attempt to impose single payer without congressional approval. There is no end to the slippery slope once Obama is allowed to rewrite the law however he likes. Thanks to your support, AAPS again is taking a lead in opposing unconstitutional behavior by the Obama Administration. Patients suffer and private medicine will be harmed if we remain silent. Additional support is needed, and will enable us to do more to stop ObamaCare. 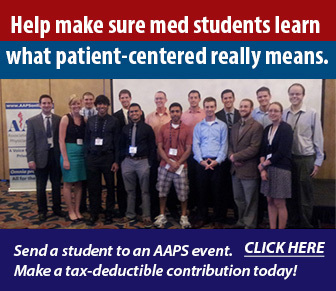 No other medical society is achieving what AAPS is for patients and private practitioners. It's now or never in stopping ObamaCare. Thank you again for your generosity! The complaint filed today in federal court can be read by clicking here and press release here.